Democratic Party leader Godfrey Farrugia has called on the government to be transparent about its plans for an incinerator in Magħtab. 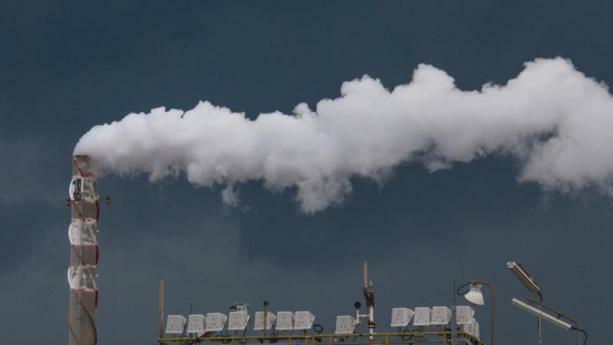 “The government needs to be fully transparent on its waste-to-energy plans,” Dr Farrugia said in a statement ahead of a meeting of a parliamentary standing committee that will discuss the incinerator. The committee meeting was convened following an initiative by the PD in Parliament. Dr Farrugia said there were several unanswered questions about the government's plans. "Has the government studied the potential impact of the incinerator on customer attitudes towards recycling? Will Malta still be able to achieve its EU-mandated recycling targets?" he asked. "What assurances can the government give with regards to the impact on air quality in the areas around the proposed incineration plant? Dr Farrugia said Malta is still reeling from the consequences of bad planning of waste management in the past and could not afford further mistakes. "To this day, certain central elements of a waste management strategy appear to be missing or are only dealt with as an afterthought. For instance, there seems to be no genuine effort to promote a waste reduction strategy,” Farrugia said.